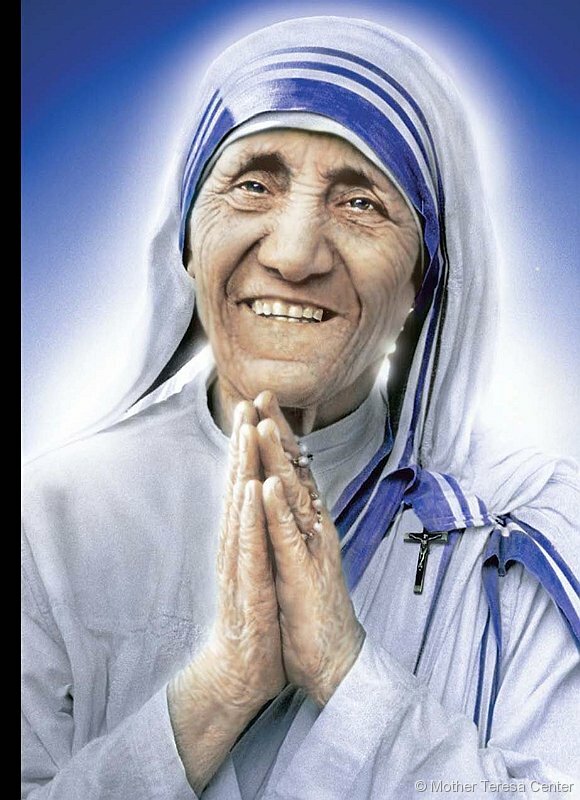 Monica Besra, who lives in a remote village in eastern India, considers Mother Teresa to be like God. Here is the story of the Roman Catholic nun's first "miracle". There are no words to explain this epic tomfoolery. PS Not to be confused with Saint Theresa Of May. Great to see the "impartial" BBC joining in the uncritical adulation of such an evil woman.